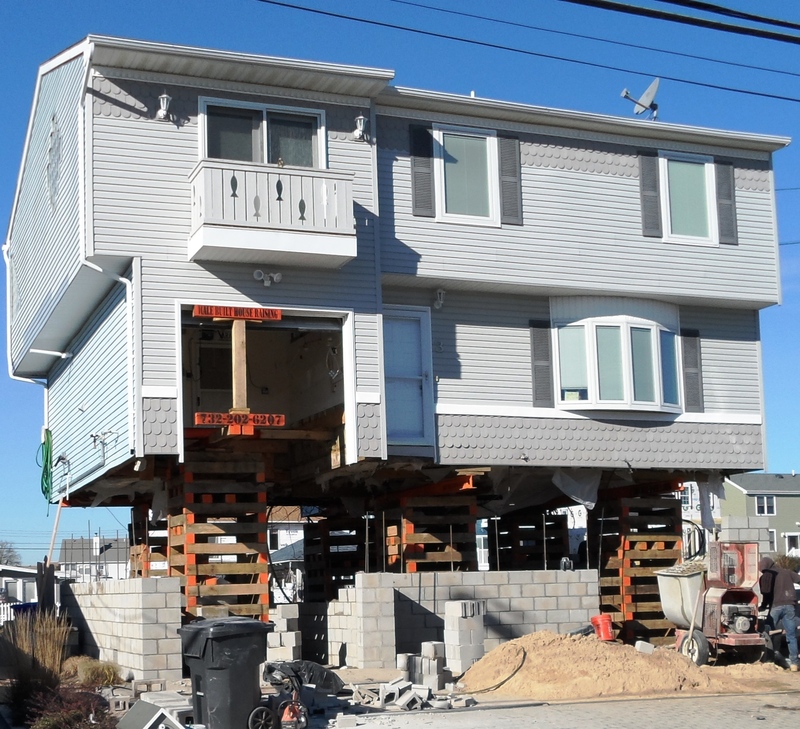 storm recovery Archives - A Trubuilders, Inc. 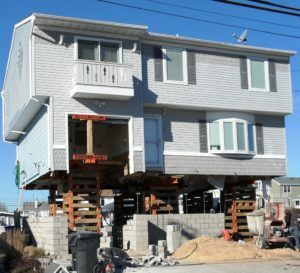 When Hurricane Sandy hit, not only were there millions of dollars of damage to homes and businesses in New Jersey, the tragedy also gave crooked contractors the opportunity to take advantage of innocent homeowners in their time of need. Many homeowners were left broke, homeless and in despair.